Production on Mzansiâ€™s most popular telenovela Uzalo has been â€˜pausedâ€™ due to unpaid salaries. It emerged that Uzalo was shutting down its production due to the South African Broadcasting Corporationâ€™s failure to remunerate production companies for content. UPDATE: After the SABC paid up the money required by the production companies, production on the award-winning show has resumed. BREAKING. 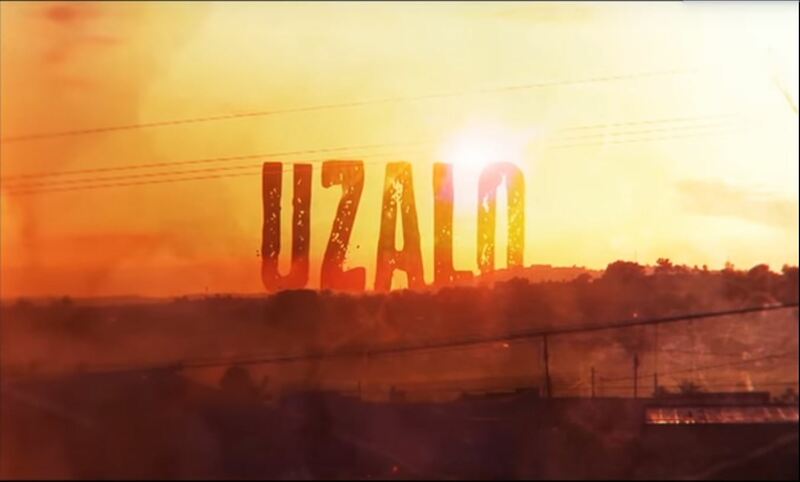 Production shuts down on @Uzalo_SABC1 on @Official_SABC1, as filming of South Africa’s biggest TV show comes to an end over the South African public broadcaster’s failure to pay production companies for content. According to a statement by Stained Glass Pictures, the company producing the series, it has been communicating with the SABC and says the corporation has committed to paying outstanding fees by the end of August. It also said in a statement that in early August, the companyâ€™s leadership consulted with all affected staff to explain the situation and give them the option of either continuing to work until month-end or taking immediate leave until payments could be made. However, the majority of the crew elected to keep working until the end of August. â€œAs a company, we carried the costs of production for as long as we were able to, while waiting for the outstanding payments to be settled by the public broadcaster,â€ explained Kobedi â€˜Pepsiâ€™ Pokane, the executive producer of Stained Glass Pictures. â€œSince we were unable to make payments on â€˜paydayâ€™, the 25th of August, the staff have exercised their right to withhold services until they receive their August salaries. Â We respect that decision and appreciate the work that they have put into the show this month despite the uncertainty,â€ Pokane said. Meanwhile, one of the telenovelaâ€™s cast members Sifiso Simamane who played Captain Mthimkhulu has reportedly left the series following numerous issues relating to his contribution to the series. Speaking to Isolezwe, Simamane confirmed his departure, saying that he wasn’t fired but he voluntarily resigned. The company said that the series is expected to be back on air by next week.